Missouri REALTORS® is pleased to invite you to this year’s Professional Standards Seminar, “Professionalism in Action: The Code of Ethics and License Law in Everyday Practice.” This full day event will provide fun and interactive instruction on the Code of Ethics and Professional Standards processes and is MREC-approved for 3 hours Core CE credit. Attendance at this course fulfills NAR’s Code of Ethics training requirement. All cancellations/refund requests must be made in writing. A full refund will apply if canceled by March 1. No refunds will be made after March 17, 2019. Online: Go to the Hotel Reservations page and enter your dates of stay. Under group code, enter RELRELA for a King with sofa sleeper ($104.00) or RELRELB for a double queen ($104.00). The cut-off date is 3/15/19. 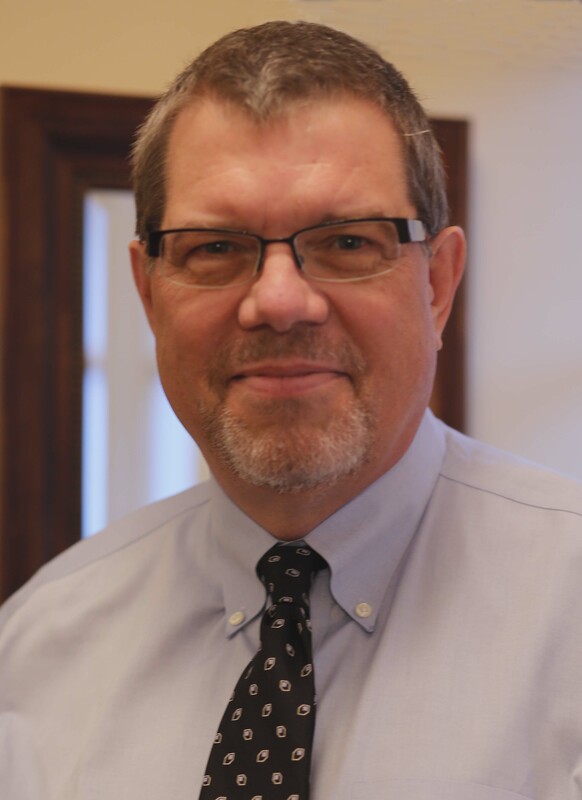 Bruce Aydt, ABR, ABRM, CRB, SRS, e-PRO® is a REALTOR®, attorney and educator from St. Louis with over 25 years of experience in the real estate industry. He is a recipient of both the National Association of REALTORS® and the Missouri REALTORS® “Educator of the Year” award. In 2012 Bruce was honored with the NAR 2012 Distinguished Service Award. He served as 2007 President of the Missouri REALTORS® and is currently with Berkshire Hathaway Alliance in St. Louis.